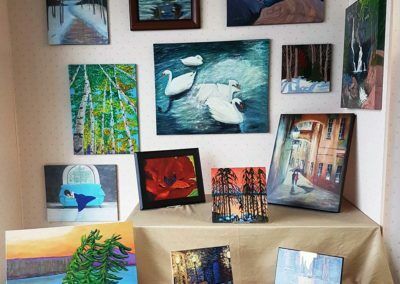 Every month we choose a local artist and highlight their work in our featured artist nook. 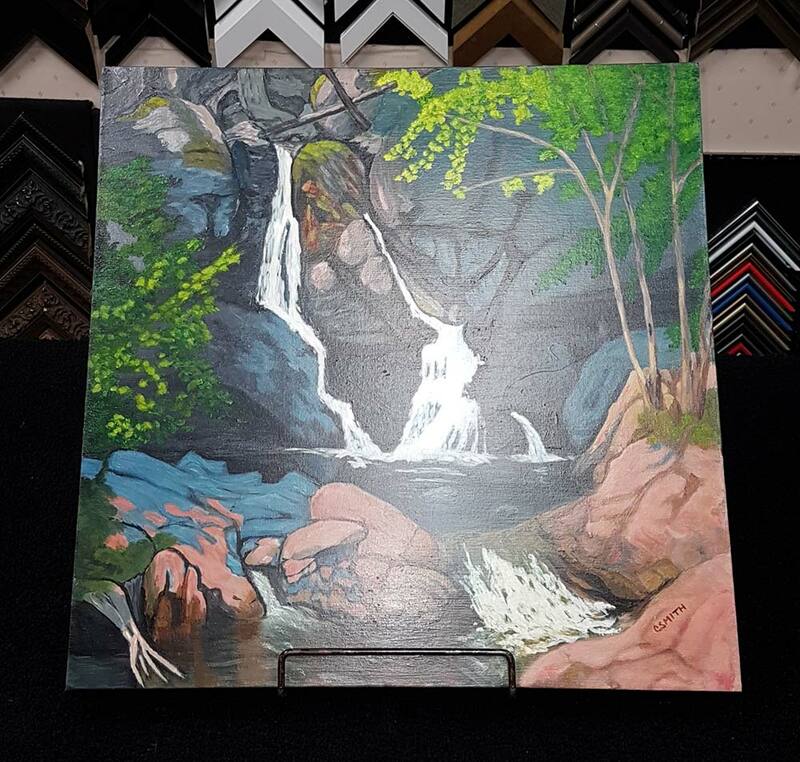 Stop by the shop and take a closer look. 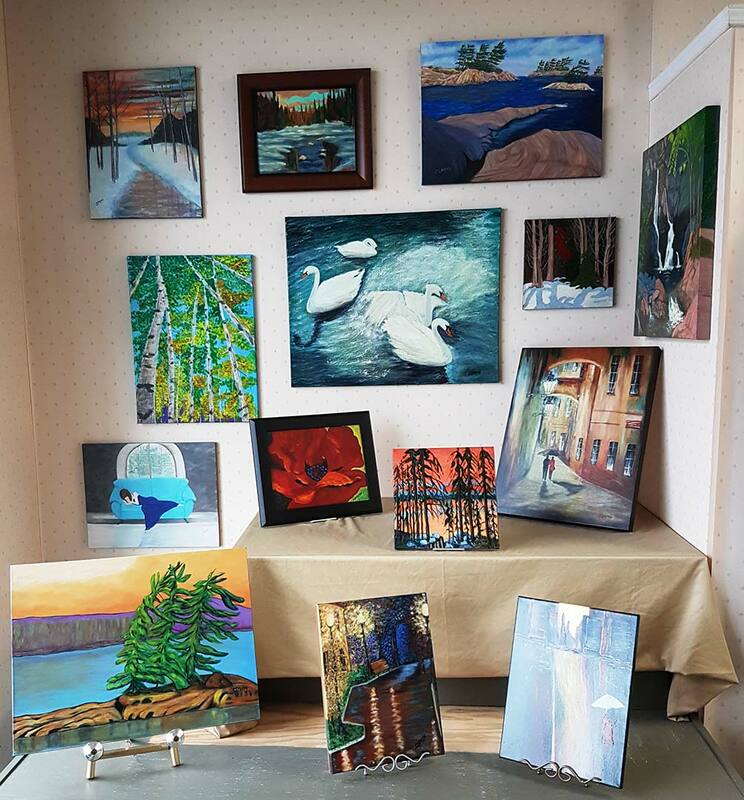 We would love to see you! 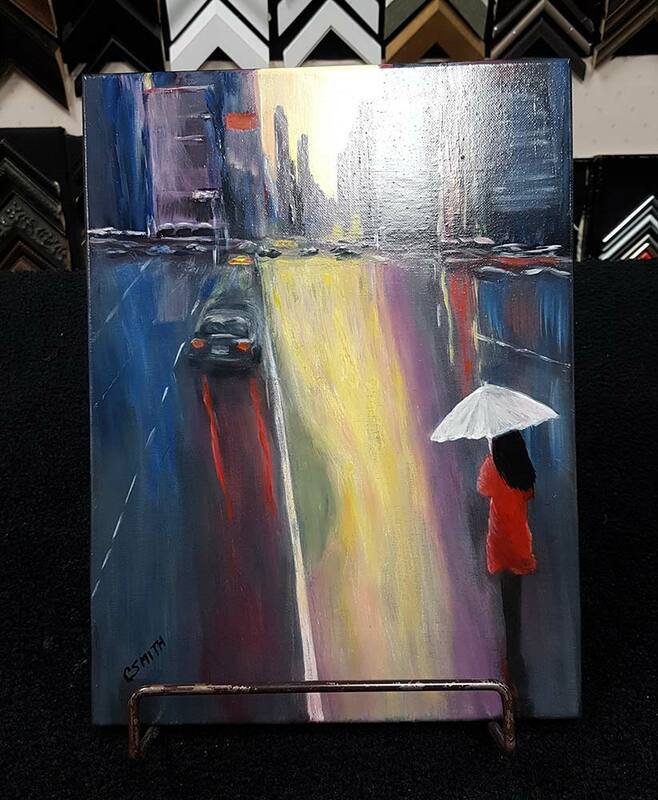 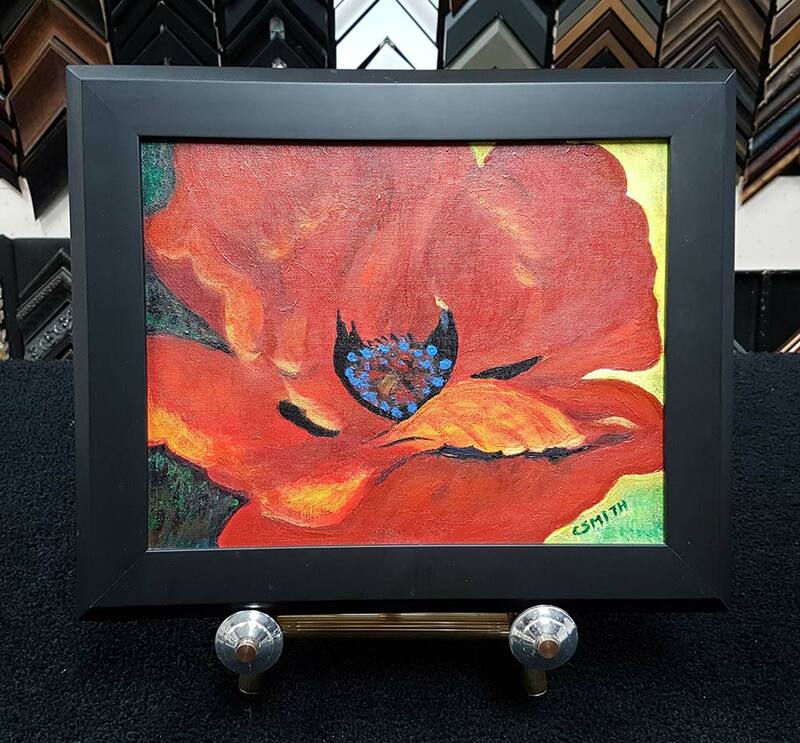 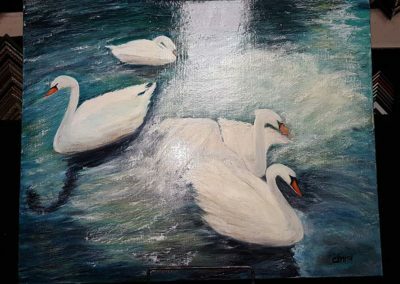 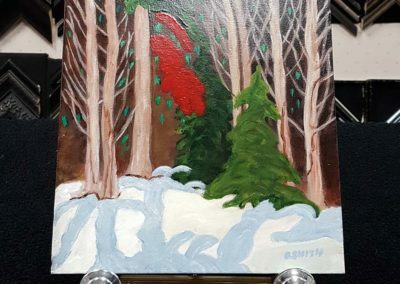 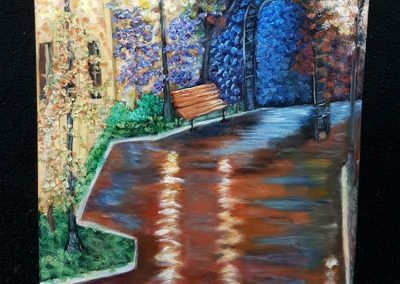 Featured Artist of the Month at Reflections Art and Framing is Cathy Smith. 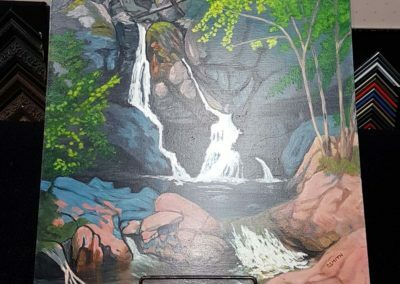 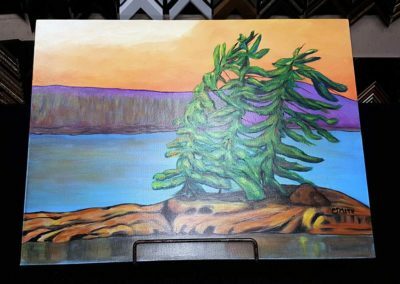 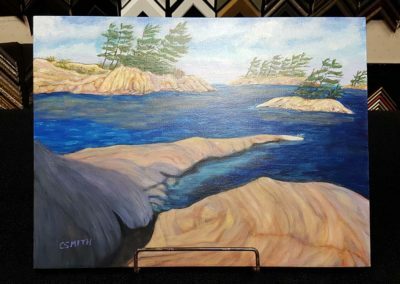 Cathy is a resident of Thorndale, Ontario, whose enthusiasm for art began in her early years, when she devoted herself to understanding and appreciating the works of the Group of Seven and other Canadian artists. 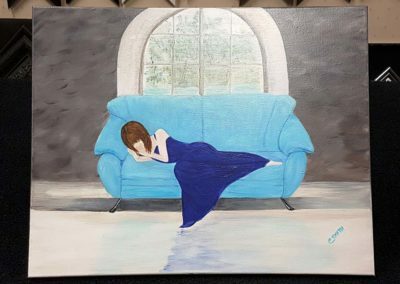 However, it was not until she suffered debilitating injuries in an accident and spent two years recovering that Cathy took a sketching class at a local art gallery. 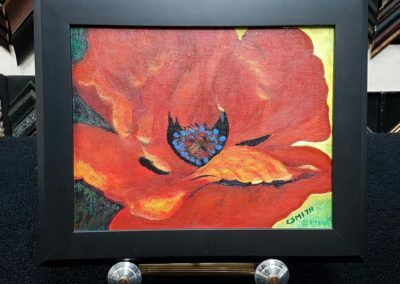 Cathy was tentative and unsure of her abilities as an artist at first but, with encouragement from teachers and fellow artists, Cathy continued to paint and perfect her craft. 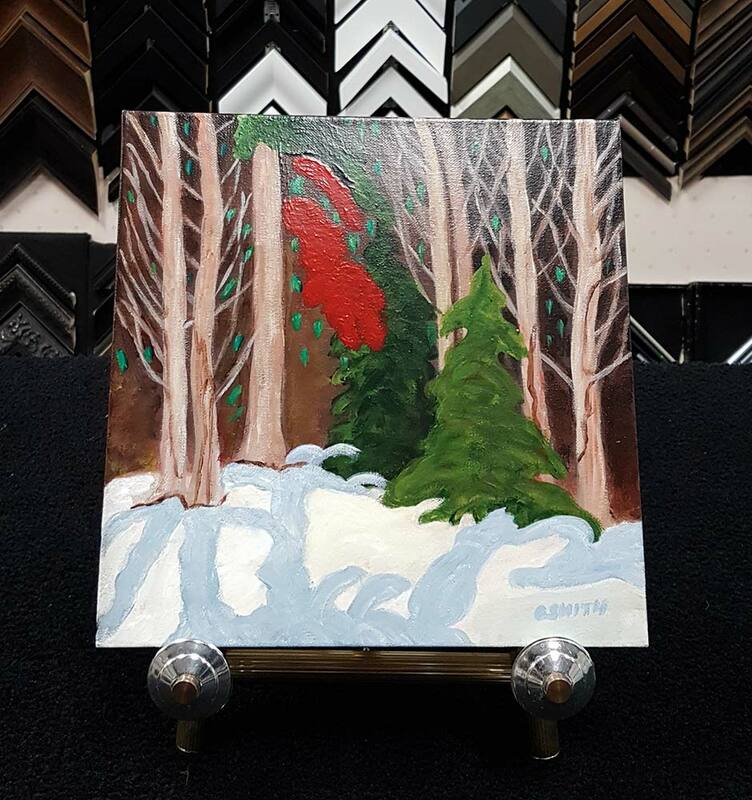 Come to Reflections Art and Framing to view and purchase her work throughout the month of November. 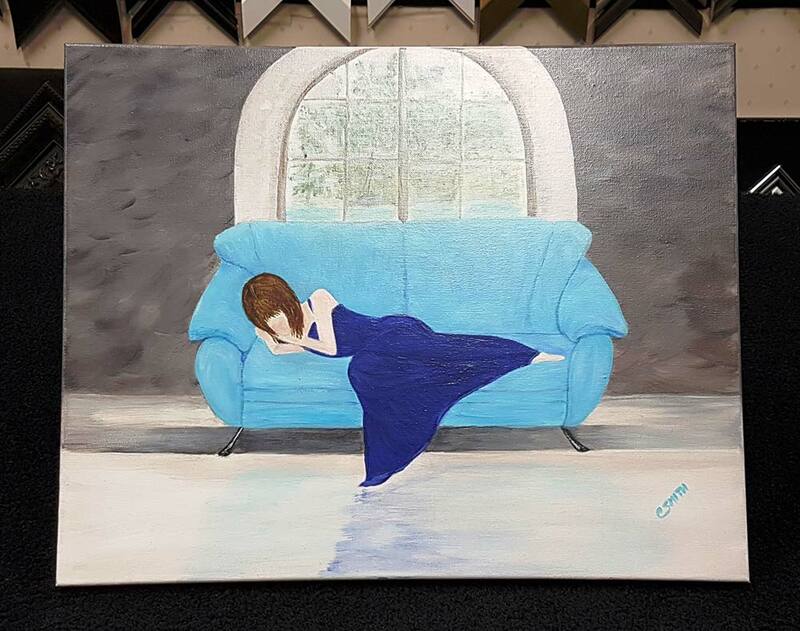 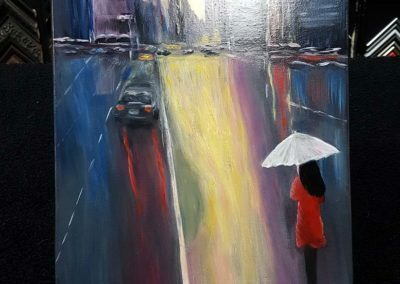 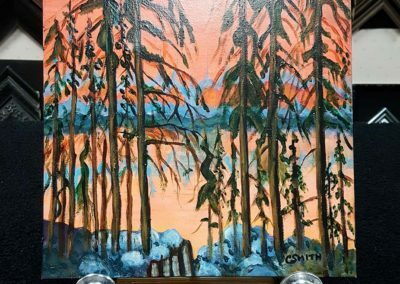 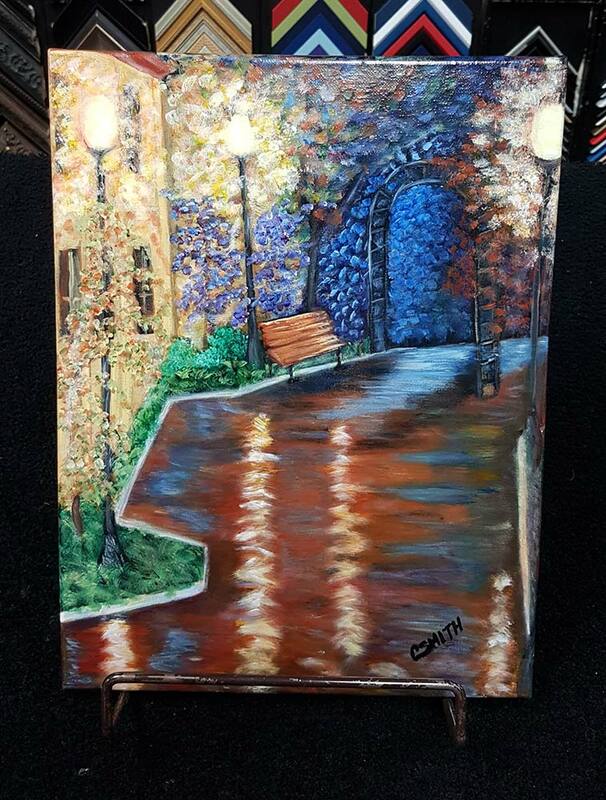 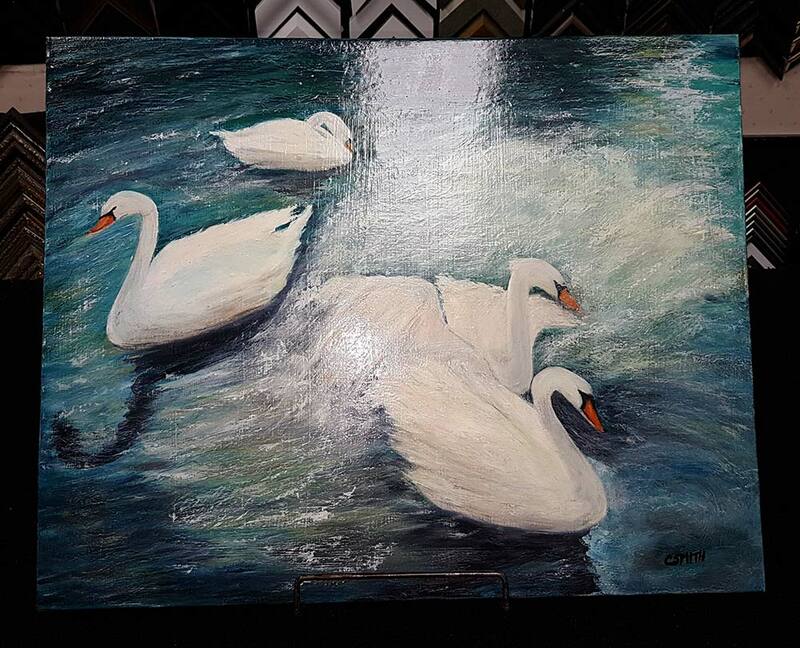 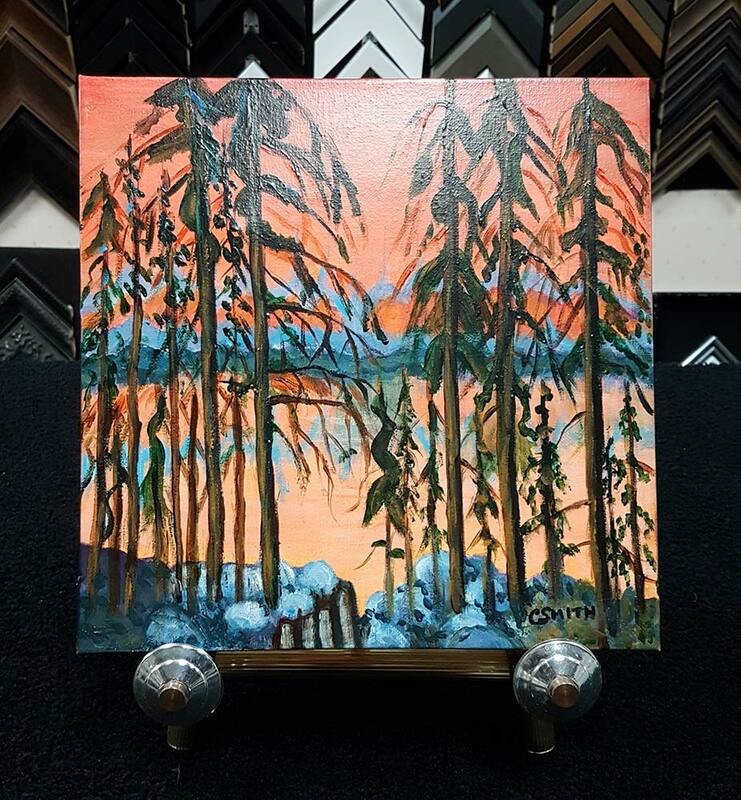 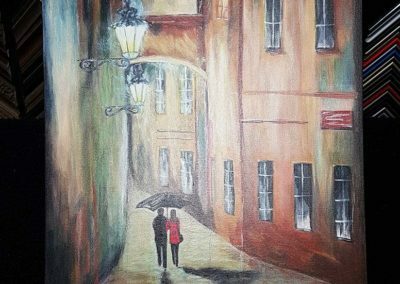 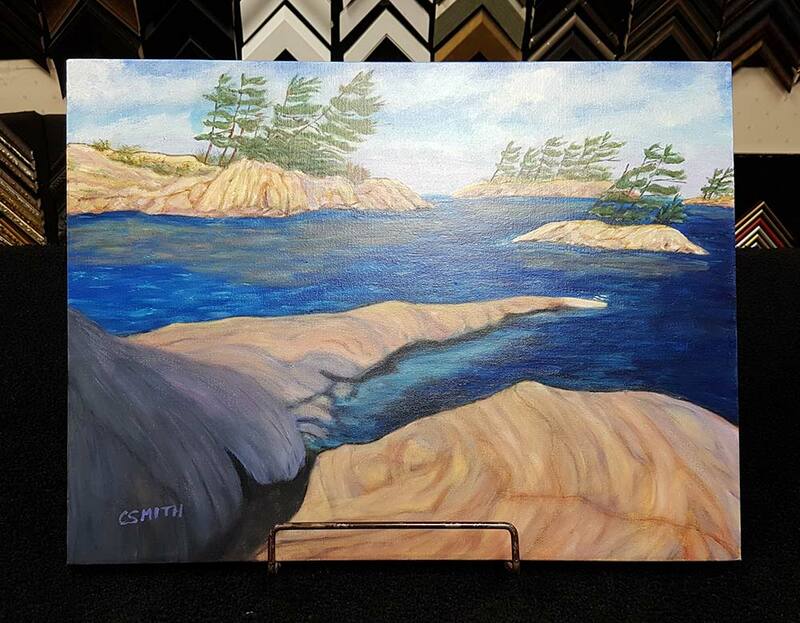 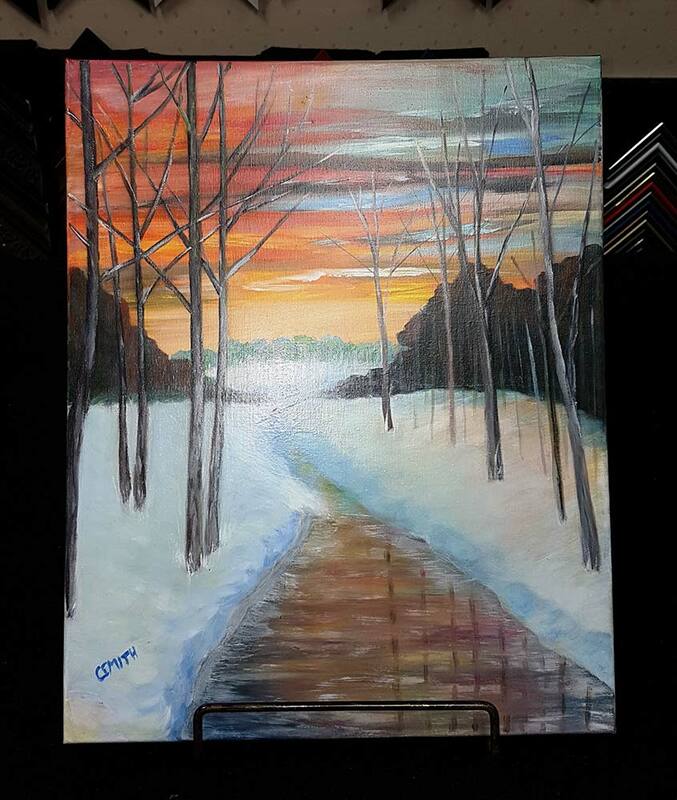 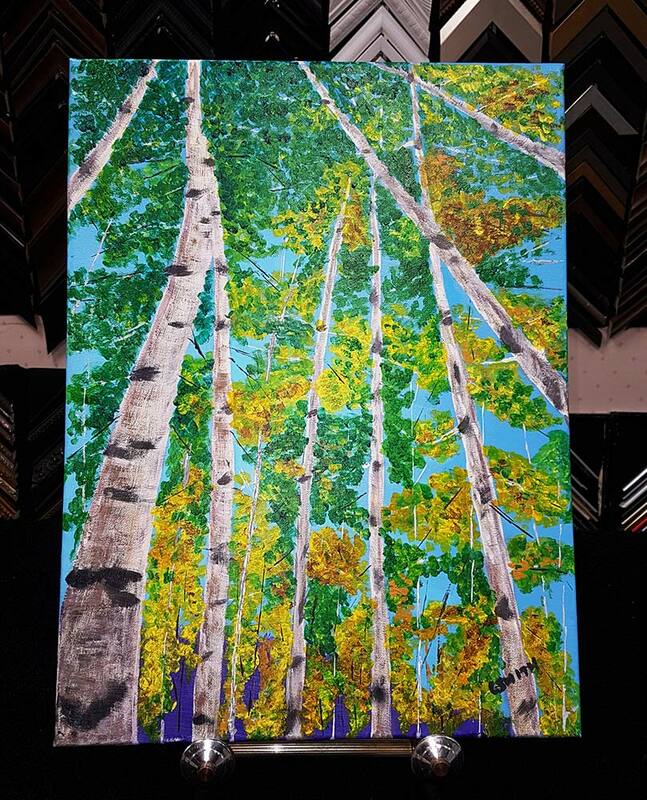 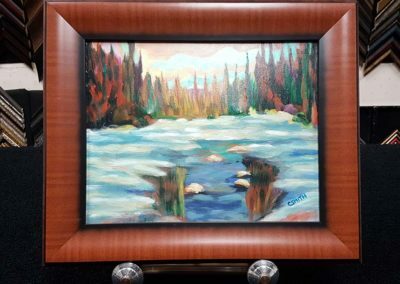 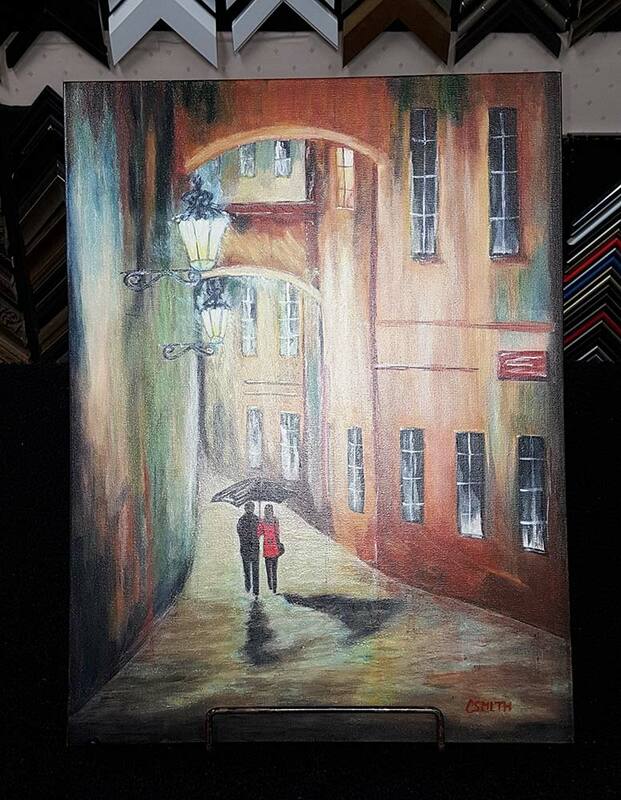 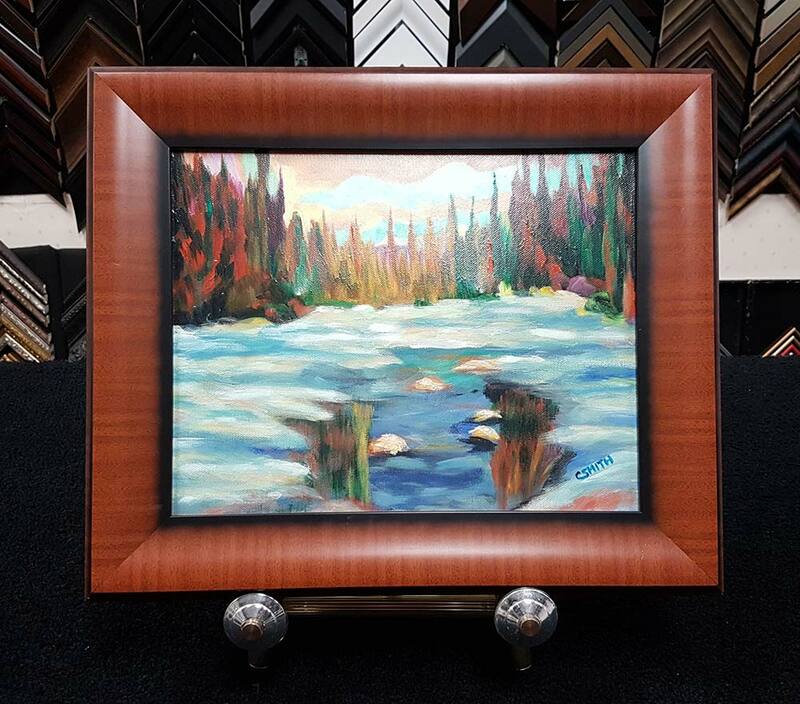 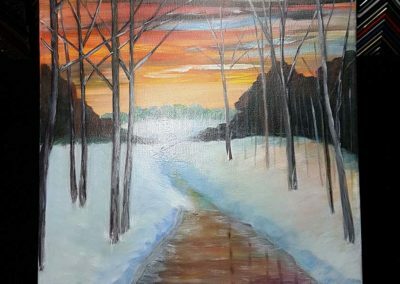 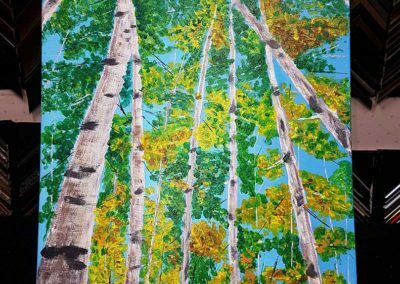 Cathy is also available to do paintings specific to your needs; give us a call at 519-452-1341 for more information.